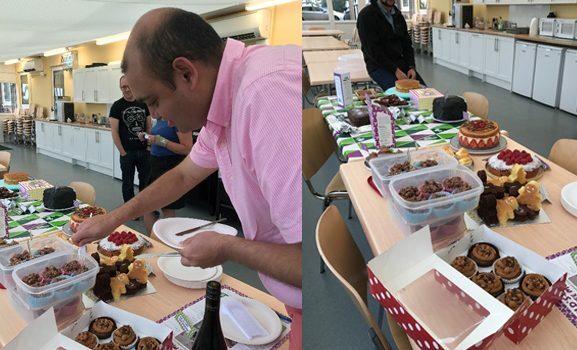 Prior Scientific raised two hundred and fifty pounds for Macmillan Cancer Support as part of the charity’s World’s Biggest Coffee Morning on 29 September. Employees at Prior Scientific baked dozens of delicious cakes, raising over £120, an amount matched by the company, towards this very good cause. The winner of the bake-off was our Chief Technology Officer, Stuart Jarvis, with a suitably innovative cake.